Hello Refashion Co-op. My project today is this great blouse. I mean seriously, you can't help but love this design. I wasn't sure of the bow tie around the neck and it was too big. It is also very fine and delicate. I hate working with this type of fabric. 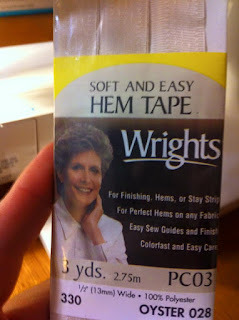 I reorganized my sewing area recently and found this hem tape. The color was right so I decided to use it to stabilize the thin blouse fabric. 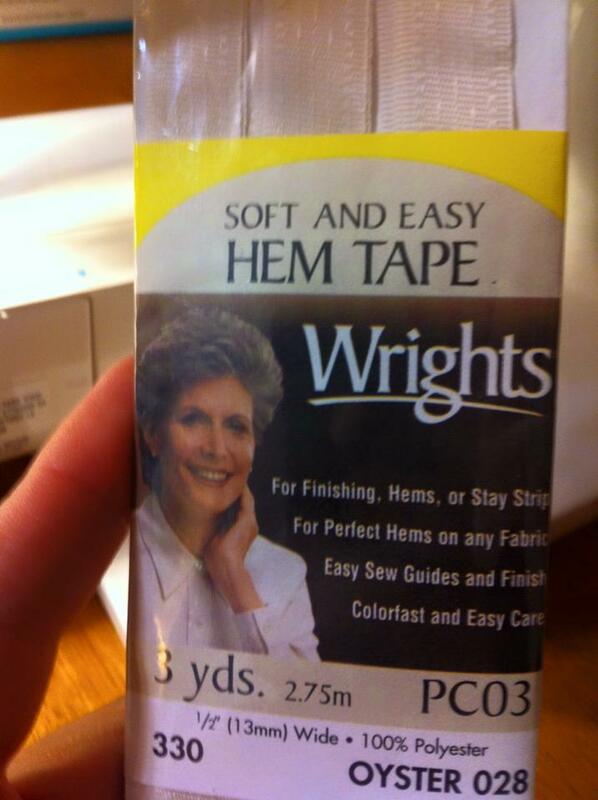 Am I the only one who didn't know this stuff made sewing SO much easier? 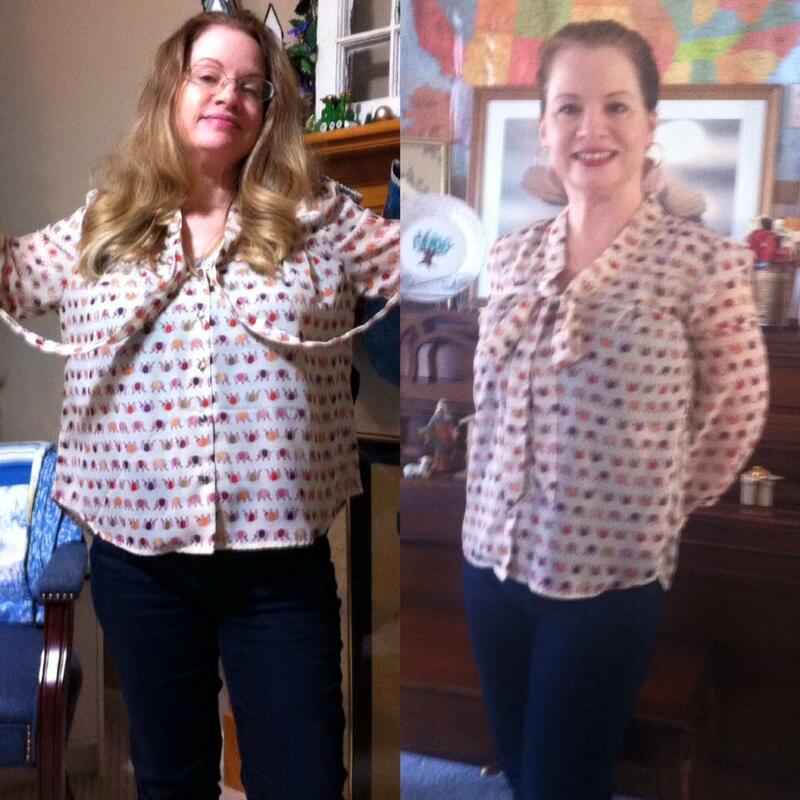 I'm not sure it was really meant for the side seam of a blouse but it worked really well. For more details and pictures go to, I Can Work With That. 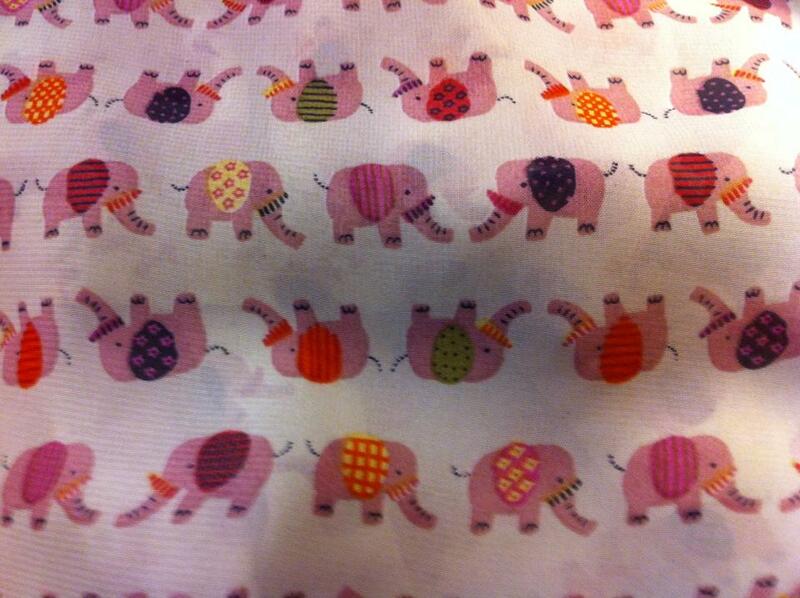 Those elephants are so cute! Great fix.